Caroline Bowman is headed to Canada. Bowman ’10, who was on the cover of our Sept./Oct. 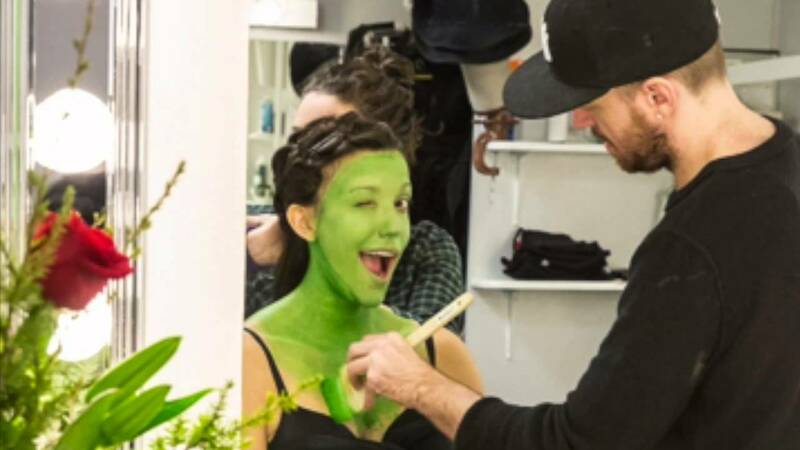 ’15 issue, ended her starring run as Elphaba in the long-running Broadway hit Wicked last September. Next up is a leading role north of the border: According to Broadway.com, Bowman will join the Vancouver Opera’s production of Evita during its limited run from April 30 to May 8. She will play the title role of Eva Perón, the former First Lady of Argentina. Most of the folks I interviewed over the summer for our Sept./Oct. cover story on Penn Staters in theater were actors, and most were under 30. This was pretty much unavoidable: Performers naturally thrive in the spotlight, and the overwhelmingly majority of those performers on and off Broadway—particularly those who can withstand the rigors of singing and dancing through eight shows a week for months at a time—tend to be young. Bob Etter was a memorable exception. 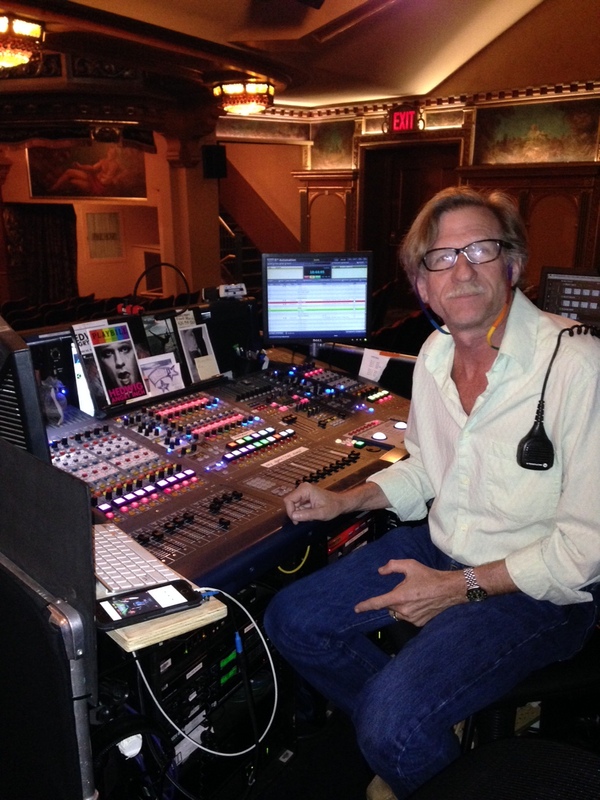 The dean of Broadway sound mixers, Etter ’77 recently wrapped a 76-week run behind the boards for Hedwig & The Angry Inch, which closed last weekend. Our piece in the magazine focuses on Bob’s career—among other gigs, he started at Phantom of the Opera, just months into its record-setting Broadway run—but didn’t have the space to get into more of his personal story. And it’s pretty interesting stuff. He did, memorably. “I moved here in March of ’79,” he said. “I pulled up in my Dodge Dart, this place out in Prospect Park, Brooklyn. It was the tail end of worst winter in ages. The trash was still piled up on the sidewalks.” Rent on his apartment—which did not include a toilet or heat, he says—ran him $50 a month. His first job at the Manhattan Theatre Club paid $50 a week. At the time, Etter said, “this” —the idea of a professional path in theatrical sound—”didn’t exist.” But he got in at the right time: The success of A Chorus Line helped spark more serious interest in making Broadway musicals sound great, and Etter turned out to be a perfect fit for the fledgling profession. “I had always been involved in music,” he said. “I played piano since I was 5 or 6, and I played in bands in high school and college.” Among his favorite college memories was living in an apartment above the Old Main Frame Shop and playing to entertain impromptu crowds on the lawn across College Ave. In New York, he worked his way up through various jobs and landed fairly quickly on Broadway, where he’s remained almost exclusively—”which is pretty unusual,” he admitted. Affiliations with shows like Phantom, Rock of Ages, and Hedwig have reinforced Etter’s talent, and his love of shows with a rock-inspired score. Along the way, he gave his daughter (now a dancer) a taste of showbiz—”When she was 5 or 6, she’d come hang out with me at the boards, and she’d have her own cues”—and also developed a love of sailing; he was involved in commercial sailing for years, but now does it only for personal enjoyment. Etter said Hedwig was the show he’d “wanted to do for 30 years,” and might well be his last. He should have more time to enjoy the open sea soon enough. 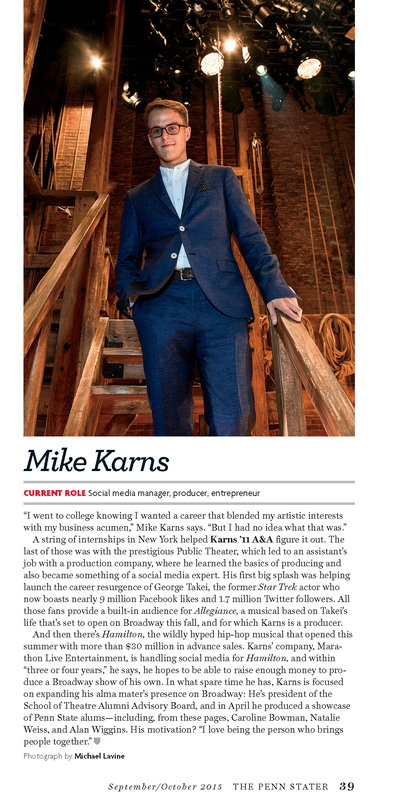 Our current cover story features Penn Staters who work in New York and national theatre. We thought it’d be cool to share a selection of performances by some of the folks we profiled. Bowman ’10 is the leading lady in one of the biggest shows on Broadway, as she plays one of the co-leads in Wicked. There’s a chance that you’ve heard a performance of the show’s most well-know song, “Defying Gravity,” but if you’ve never heard Bowman perform it with her co-star, definitely give it a listen. Another member of the class of 2010 is Wiggins, who currently has a role in the ensemble of the Tony Award-nominated Beautiful: The Carole King Musical. In the video above, Wiggins and fellow Penn Stater Laurie Veldheer ’10 perform the Broadway classic “Tonight” from West Side Story. We’re in the final week (or so) of production on our Sept./Oct. issue, and among the stories we’re putting finishing touches on is a feature package on alums working in New York and national theatre. As it happens, a couple of the Penn Staters featured in the piece—musical theatre grads Caroline Bowman ’10 and Natalie Weiss ’07—have popped up in the news in the past few days. For much more on Bowman, Weiss, and a slew of similarly talented Penn Staters, keep an eye out for our Sept./Oct. issue in a few weeks. Joyce Hoffman, the alumni coordinator in the College of Arts & Architecture, gave us a heads up a few weeks ago that a pretty recent alumnus of the musical theatre program was about to take over a starring role in West Side Story on Broadway. 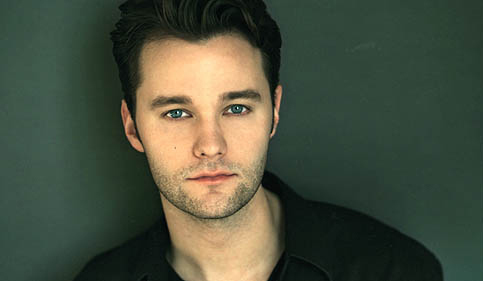 Matthew Hydzik ’05 had been an understudy to Matt Cavenaugh in the role of Tony (the West Side Story equivalent of Romeo), but Cavenaugh announced plans to leave the show, and starting last night, the role now belongs to Hydzik. Among his favorite moments is just before the first strains of “Maria,” when he can feel the anticipation from the audience. The show is at the Palace Theatre in New York.